For the analysis of miRNAs targeting genes and pathways several tools exist. We previously presented a dictionary on single miRNAs and their putative target pathways. Since that time, the number of miRNAs has tripled and the knowledge on miRNAs and targets, especially experimentally validated ones, has grown substantially. This, along with changes in pathway resources such as KEGG, leads to an improved understanding of miRNAs targeting pathways. 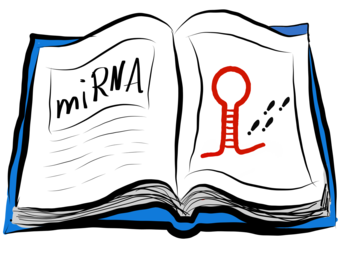 Here, we introduce the miRNA Pathway Dictionary Database (miRPathDB), freely accessible at https://mpd.bioinf.uni-sb.de/. With the database we aim to augment available target pathway web-servers by providing researches easy access to the information which pathways are regulated by a miRNA, which miRNAs target a pathway and how specific the regulations are. 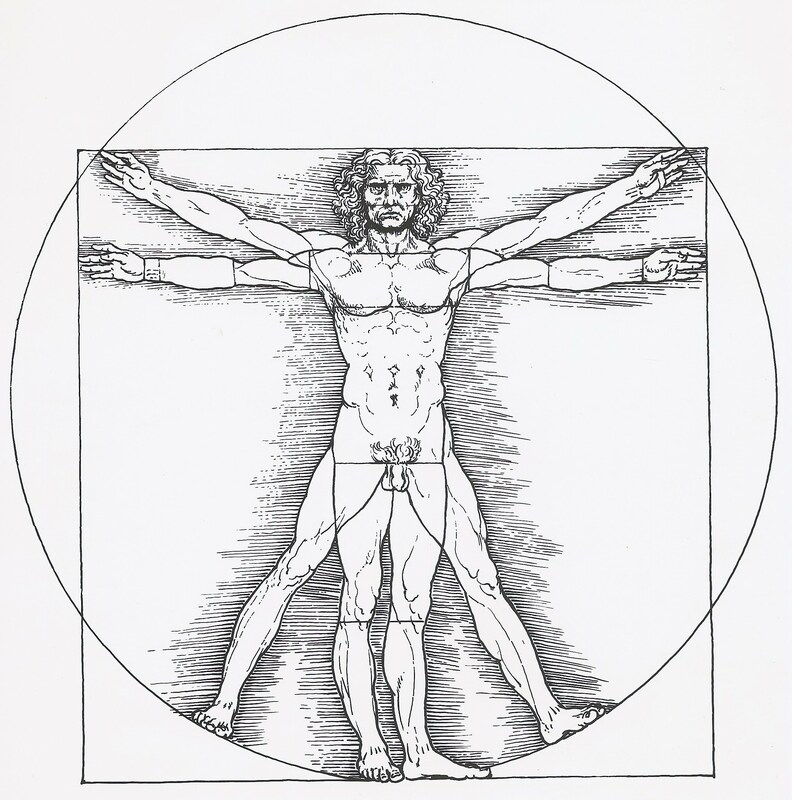 The database contains a large number of miRNAs (2,599 human miRNAs), different miRNA target sets (14,773 experimentally validated target genes as well as 19281 predicted targets genes) and a broad selection of functional biochemical categories (280 KEGG-, 296 WikiPathways-, 310 BioCarta-, 617 SMPDB-, 221 PID-, 1,300 Reactome pathways, 6,169 biological processes, 1,550 molecular functions, and 758 cellular components from Gene Ontology, and 806 cytogenetic bands, totaling 12,875 categories). 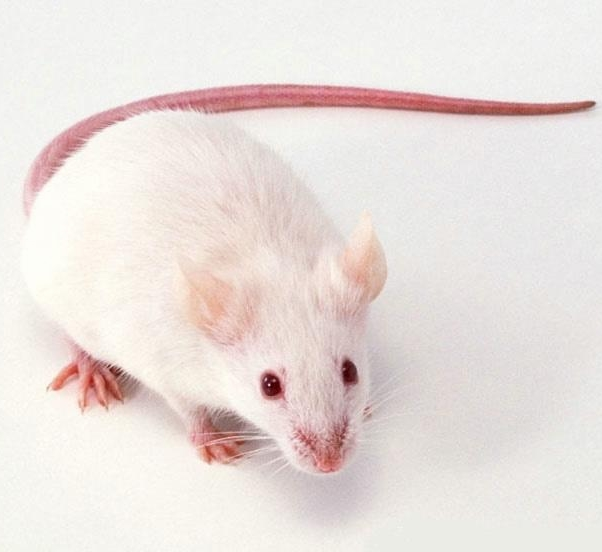 In addition to H. sapiens, also M. musculus data are stored and can be compared to human target pathways. If you have any questions or suggestions for improving the miRNA Pathway Dictionary do not hesitate to contact us.